Hi there! 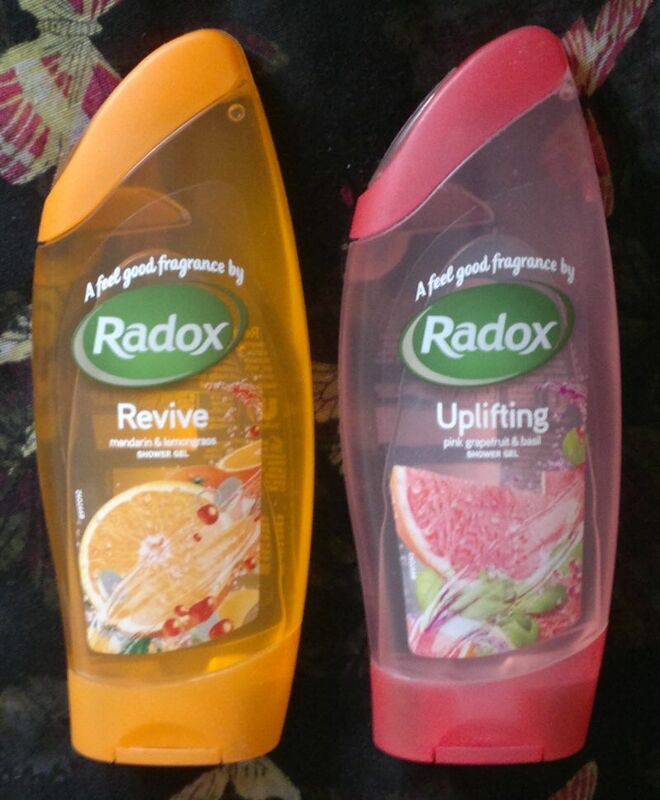 Today’s post is about 2 Radox shower gels that have been sitting in my stash for quite some time – Radox Revive with mandarin & lemongrass and Radox Uplifting with pink grapefruit and basil. Since these two shower gels sounded summery and refreshing, I thought now’s the right time to (finally) give them a try! Radox Revive (which has been renamed and is now called Radox Feel Revived) with mandarin and lemongrass is quite nice. 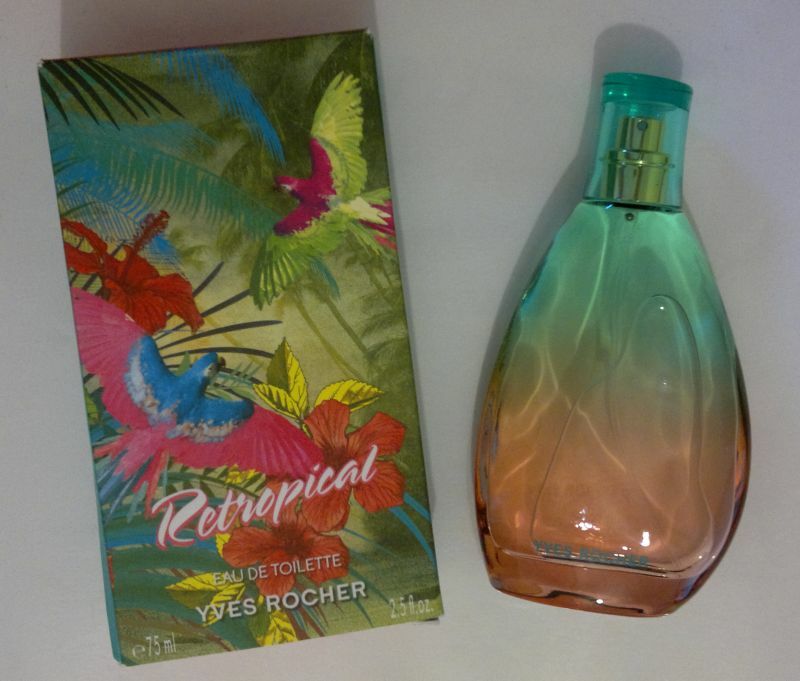 I would describe the fragrance as a refreshing and tangy citrus fragrance! Whilst I expected a considerably sweeter fragrance, I’m not disappointed. I like the fresh fragrance! Redox Uplifting (which has been renamed and is now called Radox Feel Uplifted) with pink grapefruit and basil is very nice. The grapefruit note is very authentic whilst (fortunately) the basil note is hardly noticeable. This is a great shower gel. I really enjoy using it! I know that I’ll buy these 2 Radox shower gels again, and I would recommend them to everyone! Radox shower gels are available as 250ml, and they’re usually around £2 each, but you can find them for £1 each as well (Poundstores, half price promotions, etc.). OK, Light Blue contains fragrant notes of lemon, apple and cedar (top notes), jasmin, bamboo and white rose (heart notes), and musk, cedar wood and amber (base notes). In my opinion, Light Blue is all about lemons and cedar. I love the fresh, cool and crisp lemon scent with its dry cedar base. Light Blue is a modern classic that’s perfect for hot summer days. I also love that Light Blue can be worn by men. I think it’s a perfect example of a true unisex fragrance, and it’s so much sexier than Light Blue For Men. For as long as D&G continues to make Light Blue, I will definitely have it in my fragrance stash. Dolce & Gabbana Light Blue is available as 25, 50 and 100 ml Eau de Toilette spray. 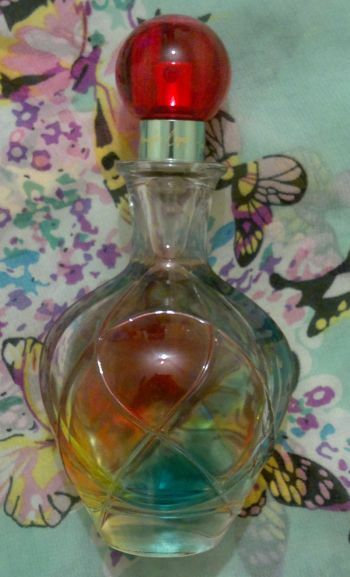 Prices vary from about £22 for the smallest bottle to £70 for the largest bottle. 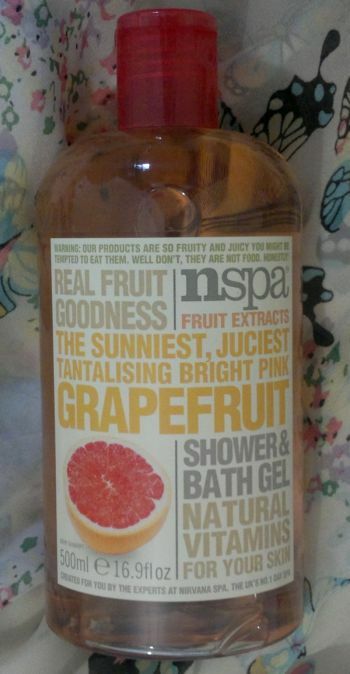 I love all things grapefruit, so I was happy to see that Original Source finally did a Pink Grapefruit shower gel. It’s incredibly refreshing and it smells of juicy grapefruits. Yummy! The new Blood Orange Daily Scrub is absolutely fantastic. It makes my skin feel really soft, and the fresh and zingy scent of this shower scrub is truly delightful. This is definitely going to become a new beauty staple for me. The Blackcurrant & Moringa Oil shower gel was a very pleasant surprise after the other three skin quench shower gels left me disappointed. This Blackcurrant & Moringa shower gel contains moisturising oil beads that really work, and it smells like sun-drenched blackcurrants. Original Source shower gels are approved by the Vegan Society. 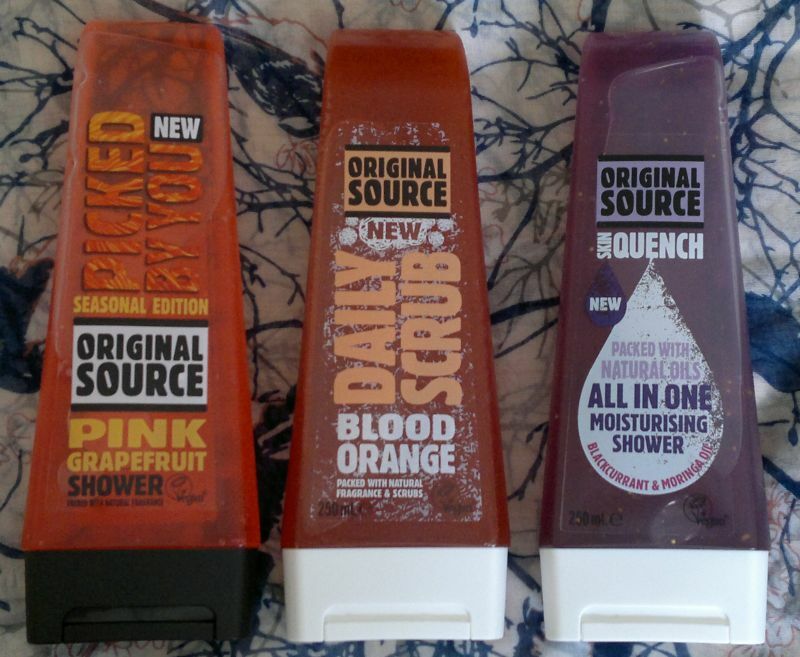 The skin quench shower gels and the scrubs are quite new and they’re £2.69 each, the regular shower gels are £2.20 each. However, if you shop around, you can find half price or BOGOF deals easily. At the moment the big four supermarkets, Wilko and the two big drugstores all have some kind of deal. Honestly, if it wasn’t a limited edition, this moisturiser would become a beauty staple. It has and does everything I could ask for: The formula is silky and non-sticky. It makes my dry skin feel soft all day long and it’s perfect under make-up. It has SPF 15 and its sweet mandarin scent is absolutely divine. I strongly recommend this product if you look for a no-fuss daily moisturiser. 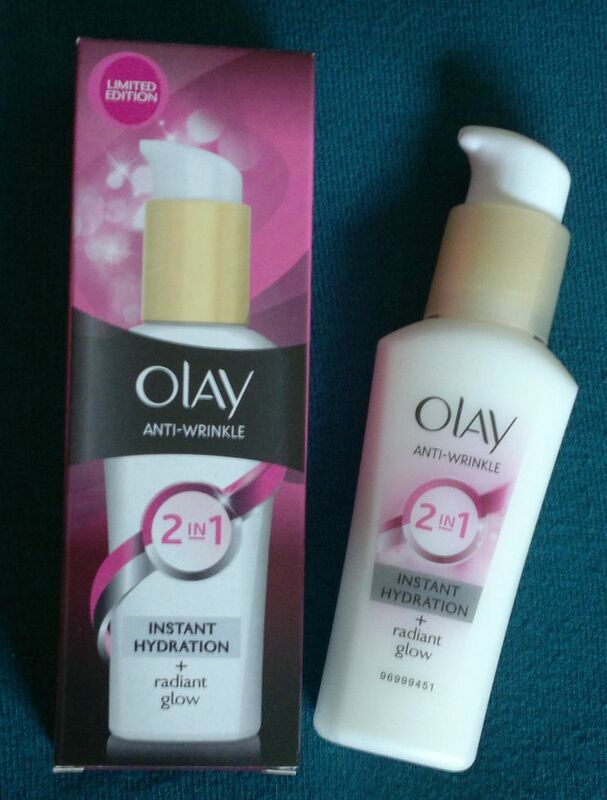 Olay Anti-Wrinkle Instant Hydration + Radiant Glow is exclusive to Superdrug. It’s available as 75 ml and it’s currently on sale for £4.95 only!